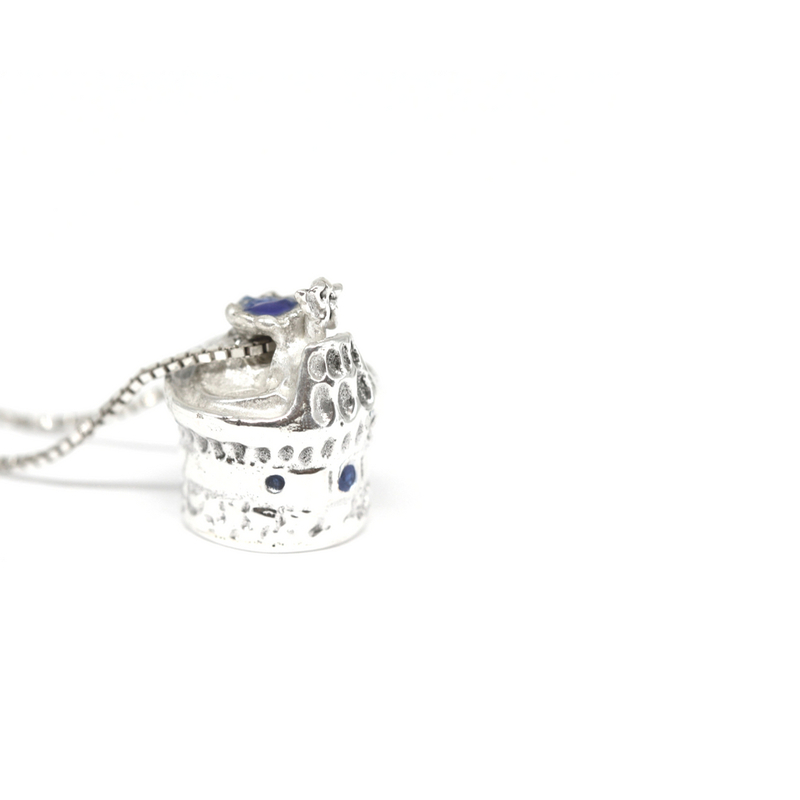 Our pendant in 925 silver sterling is a pure celebration of the many lives the world-wide known Castel Sant’Angelo. 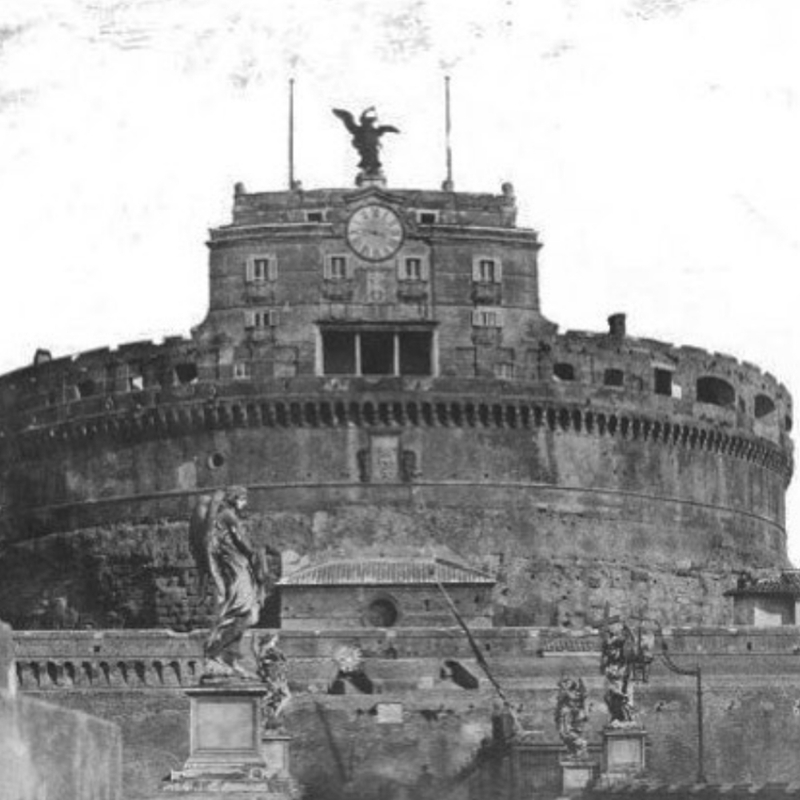 Its decorative blue enamels recalls the marvellous sky of Rome. A pure celebration of its many lives, our pendant in 925 silver sterling inspired by Castel Sant’Angelo of Rome with blue enamels is inextricably linked with Roman history we wanted to share with you! 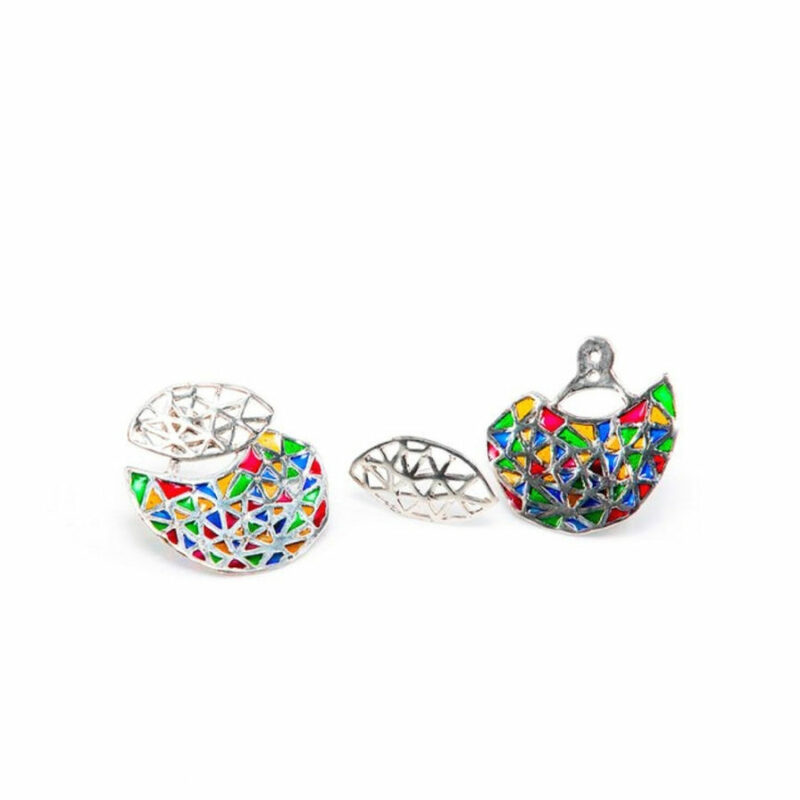 The Entrance Gates to the Peggy Guggenheim Museum in Venice - signed by the American artist Claire Falkenstein - inspired the Peggy Capsule Collection and these stunning Peggy ear jackets in 925 silver sterling.A promise of endless cultural magnificence. 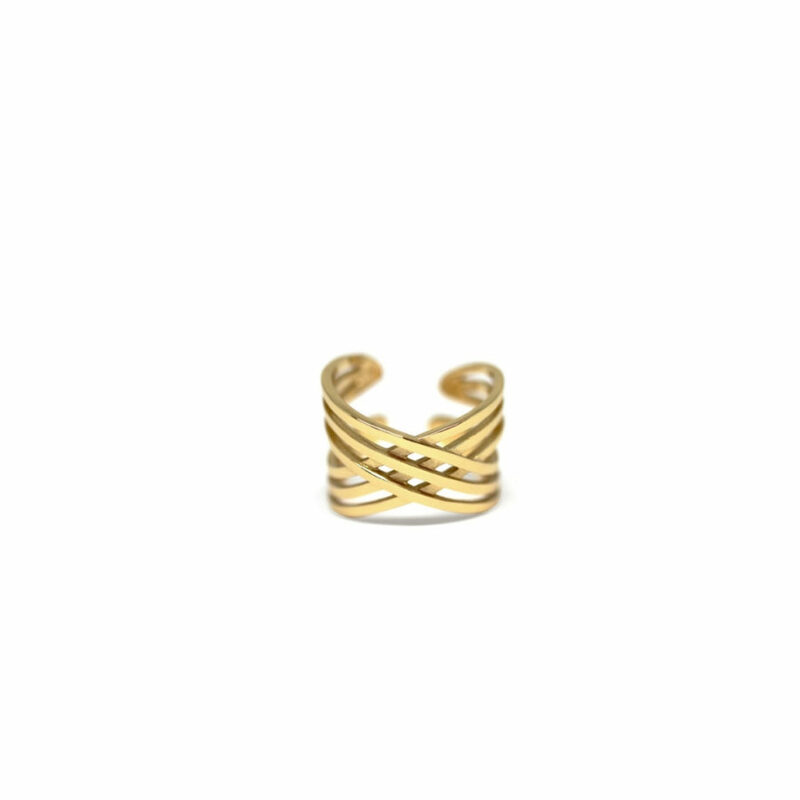 Our gold-plated bronze Hangar ring takes its inspiration by the great Italian engineer Pier Luigi Nervi’s hangars in Orbetello: closed structures meant to hold aircraft.Its slinky shape hurls every finger and its open-end fits every hand. 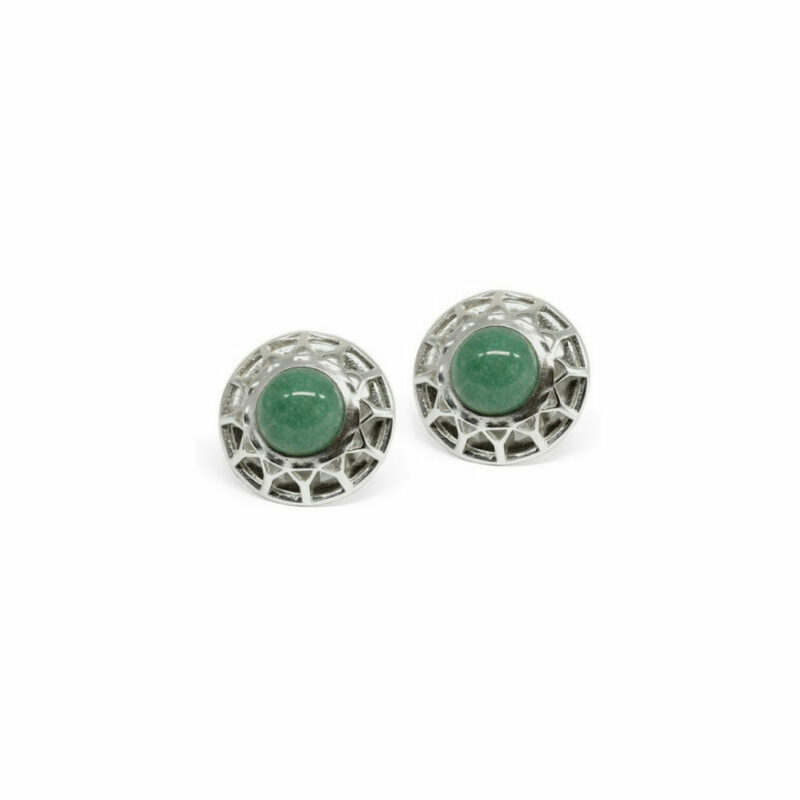 Our Nervi Earrings in 925 silver sterling and with an aventurine is inspired by the "Palazzetto dello Sport", built for the 1960 Summer Olympics in the Flaminio District of Rome by the visionary engineer Pier Luigi Nervi.